Games are subject to change due to opposing team and rink schedules. Please check back often. PARENTS: Follow the registration LINK above and follow the steps to register for this season. 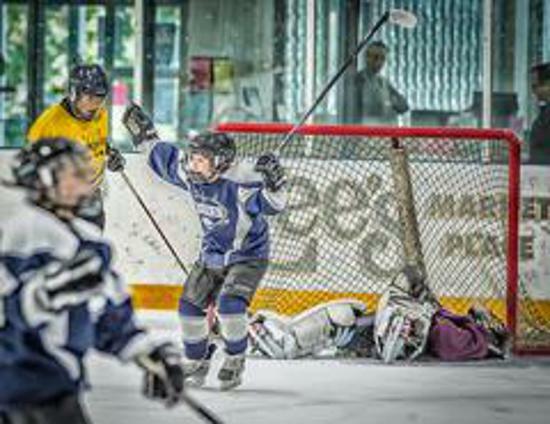 COACHES: It is recquired by the State that you have your Safe Sport, Modules, Background Check, Safe Sport and Coaches IMR done before stepping on the Ice to coach. Please email your IMR to registrar@cachehockey.com. If you have any questions please contact Dena Sessions, Registrar at registrar@cachehockey.com or 435-512-1464.